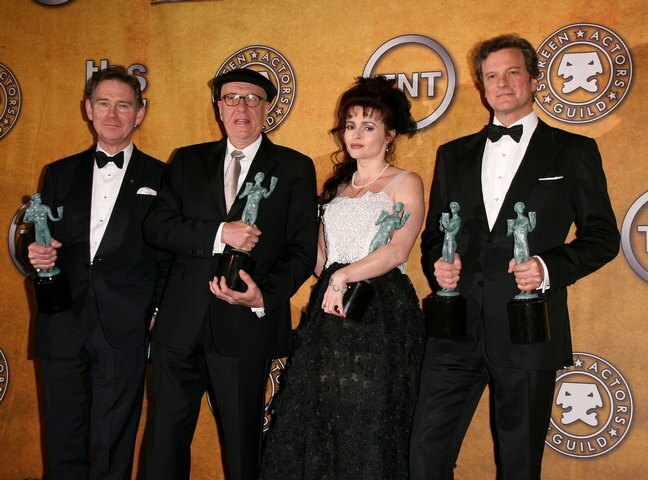 Winners of the 2011 Screen Actors Guild Awards were announced last night. Last night was the awards ceremony for the SAG awards – I've highlighted the winners in bold. Alec Baldwin for "30 Rock"
Ed O'Neill for "Modern Family"
Betty White for "Hot in Cleveland"
Mariska Hargitay for "Law & Order: Special Victims Unit"
Elisabeth Moss for "Mad Men"
The SAG Awards are generally a good indicator of who will walk away with the Academy Awards in the same categories. Did you watch last night? Were you surprised by any of the winners? I wasn't surprised by Natalie Portman's win and I loved her speech. She said as she thanked her parents: "who taught me to work the hardest and never to be an a–hole, that wasn't acceptable." Words to live by.